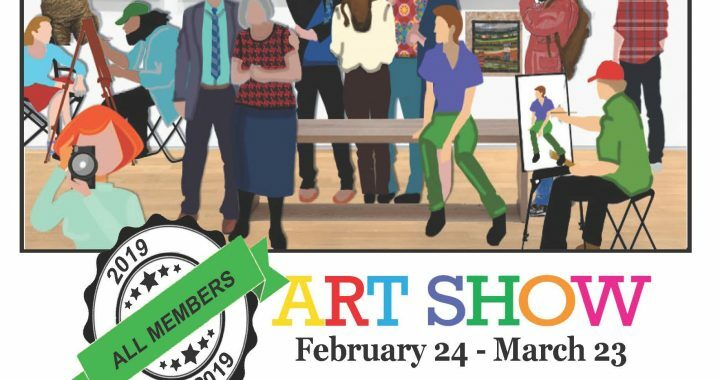 The All Member Show is an annual event for FCA artists who are current, paid-up members. No entry fee is required for this members-only show. Posted in Past Shows and tagged 2019.